Now, if you ask most dads what they want this year for Father’s Day, they will humbly say spending time with the family is enough for them. 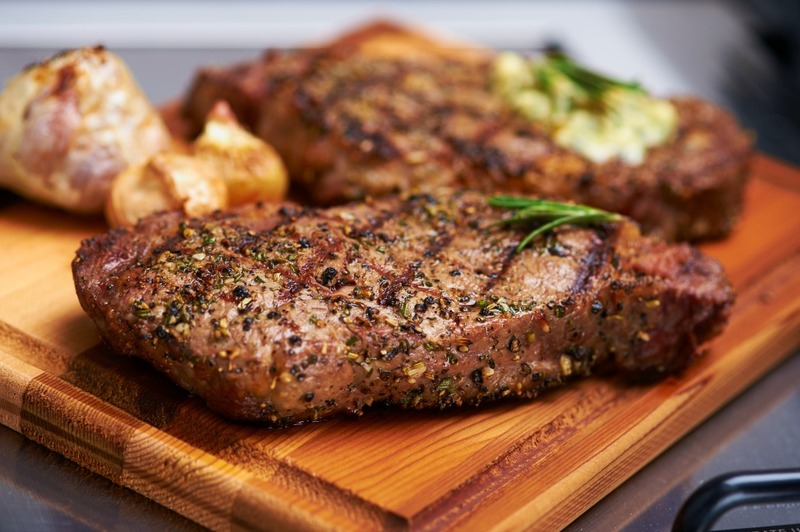 While that may be true, you can make Father’s Day extra special this year by spoiling dad with a delicious grilled meal. Below are a few backyard menu ideas with plenty of variety to suit everyone’s taste. It’s all about Dad’s favourites on Father’s Day. While everyone relaxes, the ribs will be slowly cooking to mouth-watering perfection. This delicious menu is simple to prepare. The tangy fresh flavour of this Pico de Gallo is a perfect summer-time compliment to freshly caught pickerel, or any white fish that is available in your area of the world. If no local fish is available, halibut grills up beautifully. Steak is a barbecue classic. To make this meal a special one, the Caesar Salad gets an upgrade on the grill. When the party is outside, you want to be where the fun is. Preparing this whole meal on the grill means adults and kids can enjoy the afternoon together in the yard. Any of these meals can be finished off with a simple dessert of grilled fruit and ice cream.